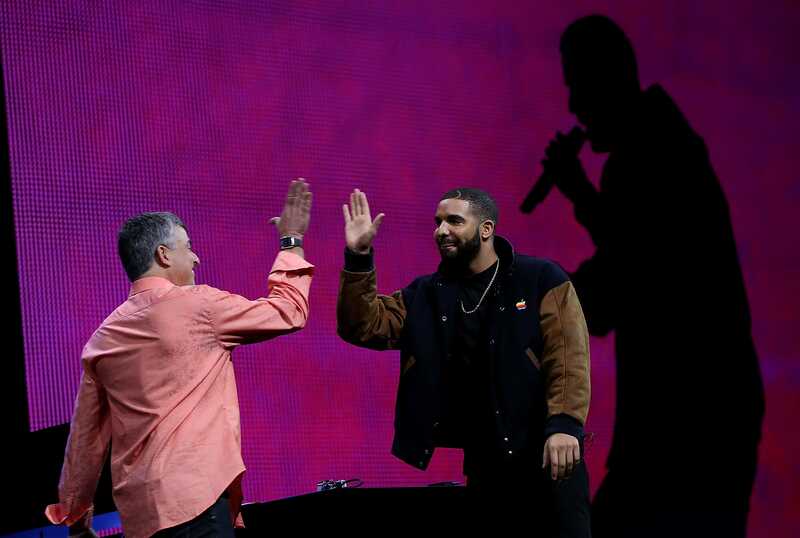 Apple took the wraps off a dizzying array of new products during the keynote that kicked off its annual developers conference in San Francisco on Monday. The company refreshed its mobile iOS operating system and its Mac software, and introduced new services and tools covering everything from music to payments to maps. Apple beefed up the built-in note taking app that comes on iPhones and iPads. The new version of Notes lets you add hand-drawn doodles or sketches to your notes, create checklists and directly access the device’s camera to include photos. The new features are sure to raise the competition with Evernote, the eight-year-old startup that has won a loyal following (and a $US1 billion valuation) for its online note-taking app, as well as Microsoft’s OneNote product. Say goodbye to Newsstand and say hello to News. Apple scrapped the previous version of its app for news publishers, which basically served as a hub to launch other news apps such as the New York Times. In its place it introduced News, which presents stories from your favourite publishers in a graphics-rich stream. It looks a lot like what users of Flipboard, a popular newsreading app, are accustomed to. Flipboard CEO Mike McCue told Bloomberg he’s not worried. Flipboard is more focused on sharing, he said, noting that the company (which has recently been reported to have had acquisition talks with Google, Twitter and Yahoo) was already aware of Apple’s new app. 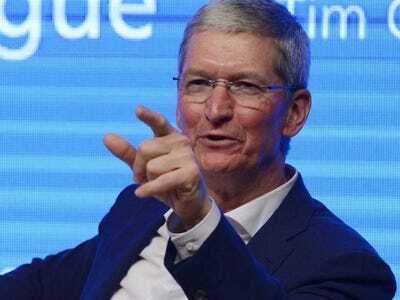 “We’ve had Google ship a supposed Flipboard killer; we’ve had Facebook do that with Facebook Paper; we’ve seen Yahoo do that, and now Apple,” he said. Spotify has been the top dog in the streaming music business for several years now, with 15 million paying subscribers at last count. But the the competitive landscape is about to undergo a massive change, now that Apple has announced plans to launch a music streaming service. Apple’s entry into the market was no surprise to competitors. Rdio was ready for the announcement with a clever letter “welcoming” Apple to the party. Spotify CEO Daniel Ek tweeted a comment during Apple’s announcement that some interpreted as a reaction to the on-stage events, but later deleted the tweet.